350m par 4. 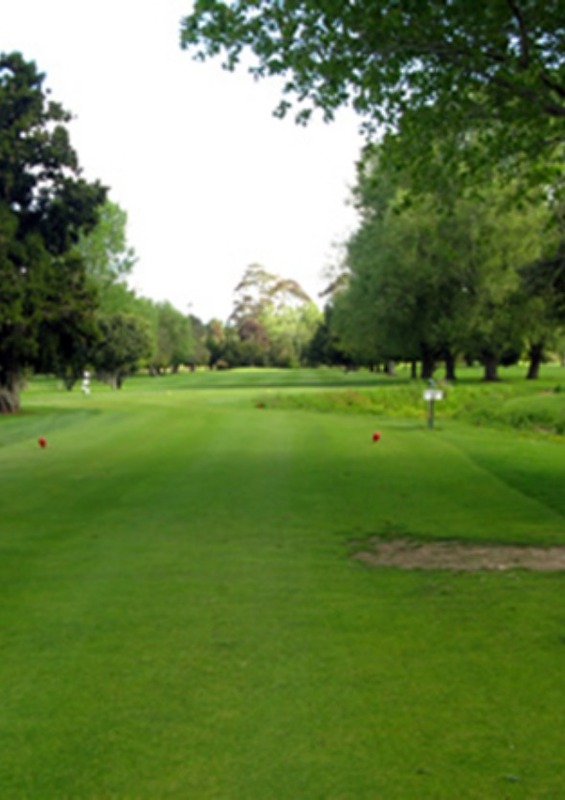 A straight forward fairway lined with trees both sides all the way to the green. Overshoot the green and water awaits your ball.